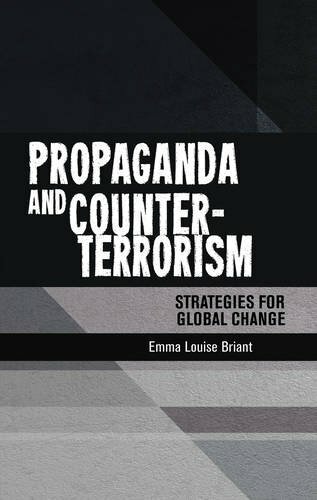 Briant, E L & Wanlass, A (December 2018) ‘A Digital Ménage à Trois: Strategic Leaks, Propaganda and Journalism: Strategic Leaks, Propaganda and Journalism’, in Corneliu Bjola & James Pamment (eds) Countering Online Propaganda and Violent Extremism: The Dark Side of Digital Diplomacy, London: Routledge. And this Documentary Film on which I have a small consultancy/research credit is premiering at the Sundance Film Festival in January (‘The Great Hack’ see: https://www.sundance.org/projects/the-great-hack). Please do share with any students or colleagues who may be interested.